The semifinal round of the 2017-18 PBA Philippine Cup is already underway, and a couple of stars have shined in the few games played. This month's FHM Hero, Kiefer Ravena, was instrumental (16 points, 2 rebounds, 2 assists, and 1 steal) for his team, the NLEX Road Warriors, drawing first blood in their series against the No. 2 seed, Magnolia Hotshots. The Barangay Ginebra San Miguel, despite being down 0-2 versus the San Miguel Beermen, has found big-man insurance in Prince Caperal (26 pts, 8 reb, 3 ast, 1 block), while Greg Slaughter recovers. And for every standout in each team, there is a corresponding player that needs an uptick in production for them to reach the promised land. The following cagers must step their game up big time, unless they want to compete in the Boracay Cup. With everything clicking for the defending champions, it's hard to choose the weakest link, especially from their All-Filipino five. But for the sake of this article, we had to pick the two-time back-to-back Finals MVP. One could argue that he is saving his best for last, but with the SMB narrowly escaping Ginebra during the second match, Ross has to perform more than decently to make sure they advance to the next round. The dynamic duo of Ravena and Kevin Alas, who also had a poor outing last time around (5 pts, 1-9 fg), and suprise contributions—Cyrus Baguio 17 pts, Alex Mallari 14 pts—can only take NLEX so far. The sweet-shooting big man can do better than four markers on 1-of-11 shooting (although he did help in other areas). Quinahan puts up 14.3 points per game this season, so we're not too worried about him finding his stroke. You can't be lethal when you're not on the court, as is the case with Lee, who fouled out after playing just 27 minutes. Although the "Angas ng Tondo" wasn't much of a help when he was in the game, which might have something to do with him going up against his former coach of five years, Yeng Guiao. But in that case, the advantage of familiarity should've also worked in his favor, particularly in a single-possession loss. 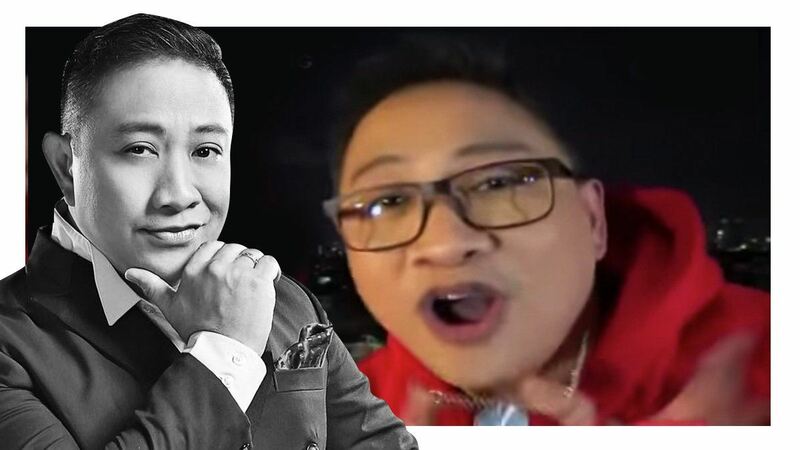 Only one man can reverse the fortune of the hapless Barangay, and he isn't Slaughter. 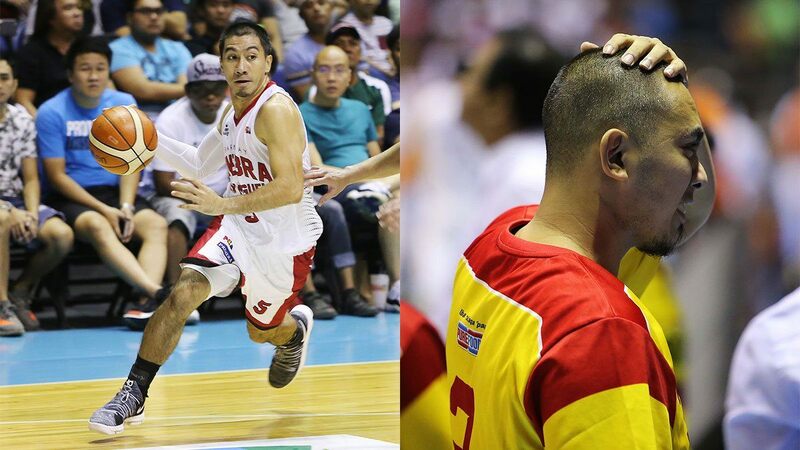 The Governors' Cup champs can't expect to win with Tenorio only tallying seven points. Japeth Aguilar has emerged as Ginebra's MVP this conference, but "Tenyente" is the key for the beloved squad to get over the hump that is the Beermen. He has three Finals MVP awards under his belt, so you know that LA can get it done.